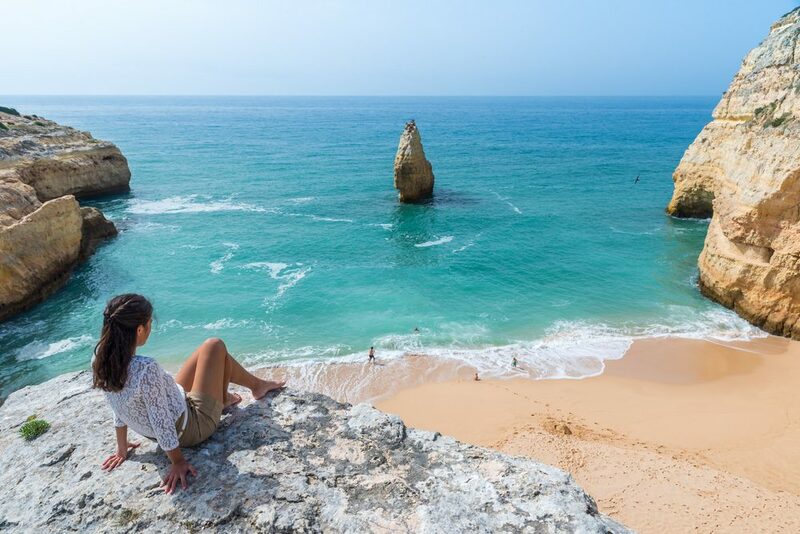 Mild sunny climates, great beaches, beautiful cliffs to explore and private coves make Algarve an ideal summer getaway. All-inclusive holidays to Algarve from Tour Centre are a great opportunity for enjoying this beautiful Portuguese city. Get there and relax! Pamper yourself at spas, Thalassotherapy centres and Monchique Thermal Baths. Swim in the glistening waters, work on a tan, snooze on the golden sandy beaches and explore private coves. Leave behind the coast and trek the mountains, discover traditional villages, warm hospitality and great food. Explore Silves city with Arab and Lagos history, Tavira is home to impressive marvels of time-honoured architecture, Faro offers the wonders of its historical centre while bustling Portimao and Albufeira are lively hubs of tourist activity. Golf enthusiasts will love teeing off at the world class courses while cycle trails, footpaths and boat rides are excellent for discovering the beautiful regions, Algarve Way Inland and Vicentine Route are gorgeous coastal tracks. 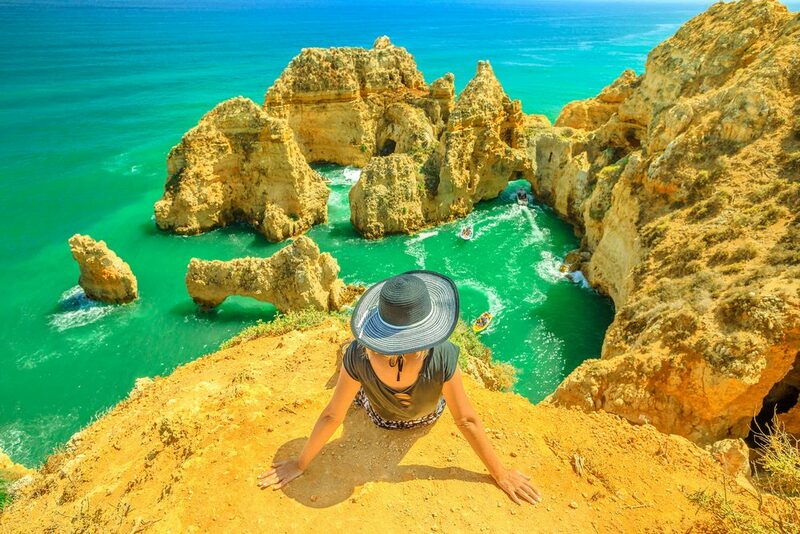 Comfy tourist villages and resorts are plenty offering luxury to budget accommodation while the divine cuisine of Algarve consist of the freshest sea-food in mouth-watering grills and casseroles; served at lovely terrace-cafes and ritzy Michelin-starred restaurants. 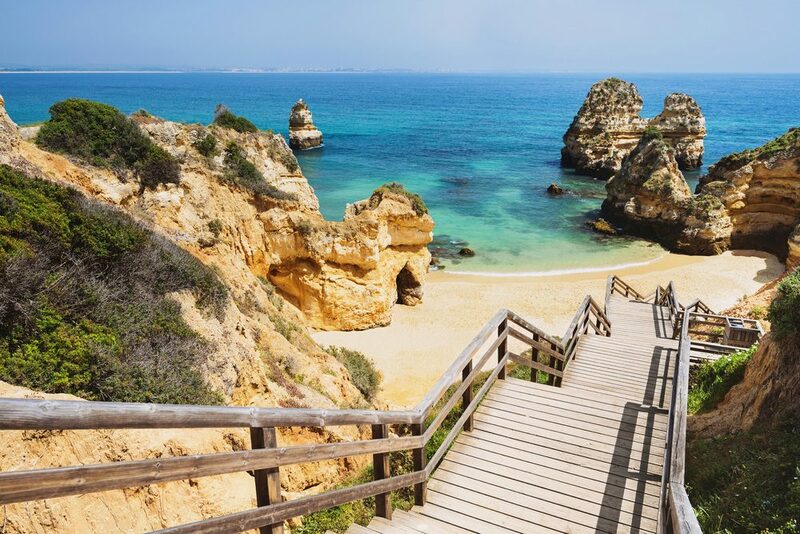 Book the all-inclusive holiday packages to Algarve with Tour Centre and discover the cheapest flights, affordable accommodation and convenient booking options. Discover the fresh new flavours and sights of Algarve!